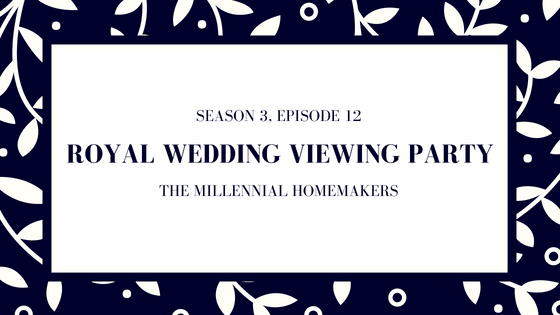 Want to Throw Your Own Royal Wedding Watch Party? Welcome to the Millennial Homemakers! On this episode, we’ll talk about the upcoming British Royal Wedding wedding of Prince Harry & Meghan Markle!